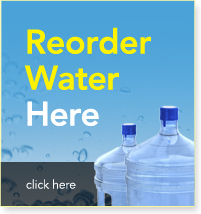 We greatly appreciate your comments as it helps people find us online and lets other prospective customers know that Pure Water Connection is a quality source for their pure drinking water needs. Thank you for the time you are taking to write a Google review. 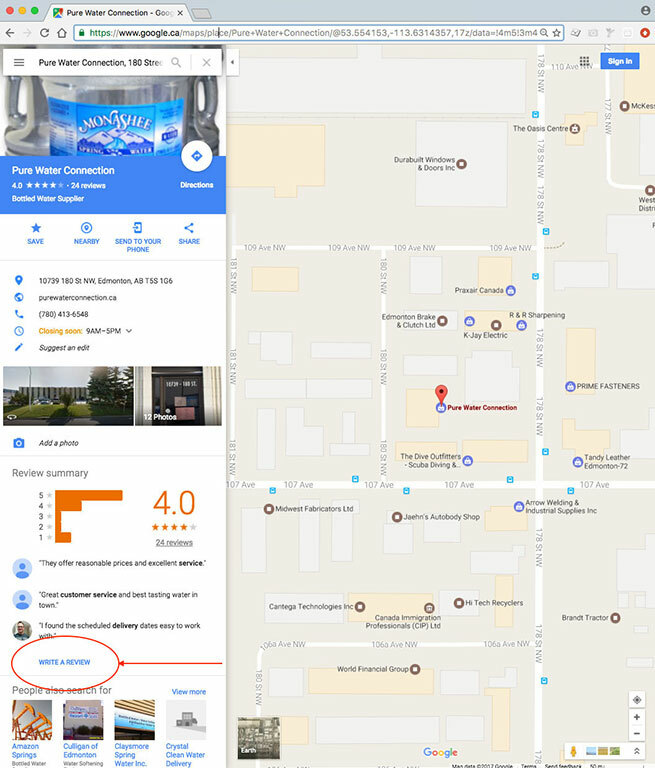 Open Google Maps and make sure you're signed in. If you do not have a Google account, you can create one for free here, on the Google Accounts page. 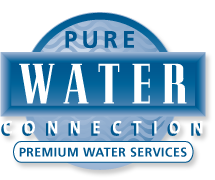 Search for a Pure Water Connection, or click here to go directly to our location on the map. Click Write a review (see image below for reference). In the window that appears, click the stars to score Pure Water Connection. If you want, you can also write a review.